Where does Nicolas Cage live? 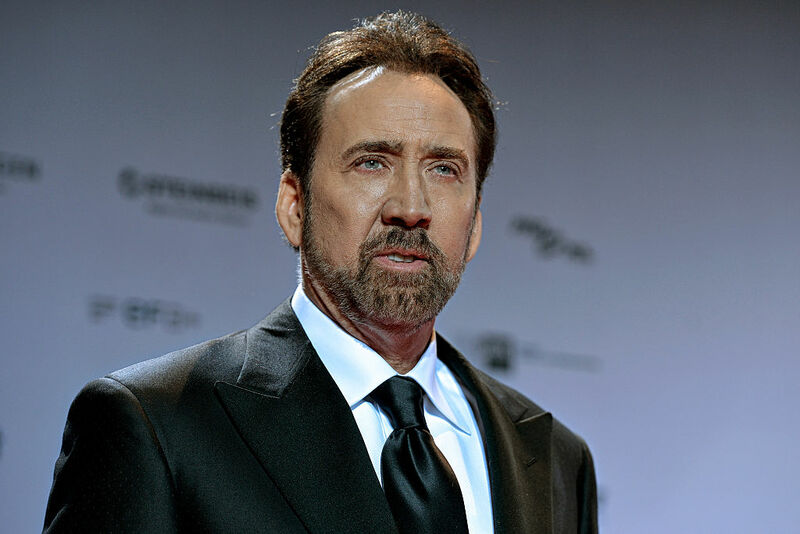 Nicolas Cage has a number of homes, including a house in the Bel Air section of Los Angeles. The Bel Air home is an English Tudor style was built in 1940 on this one acre property. Cage's home measures 11,817 square feet, with 9-bedrooms, and 9-bathrooms. The home features original stained glass windows, marble fireplaces, staircases, library, and wine cellar that can store over 1,800 bottles of wine. he media room boasts 2,500 square foot entertainment complex with movie screen, a curtained stage, two dressing rooms, children's playroom, projection room, two marble baths, sunken wet-bar, and large fireplace. The back yard area has an outdoor kitchen with a built-in brick oven, and a pool. The actor was recently forced to give back a stolen dinosaur skull he purchased at auction for $276,000, reportedly outbidding fellow actor Leonardo DiCaprio.